Home My new single Cool in California is out now! 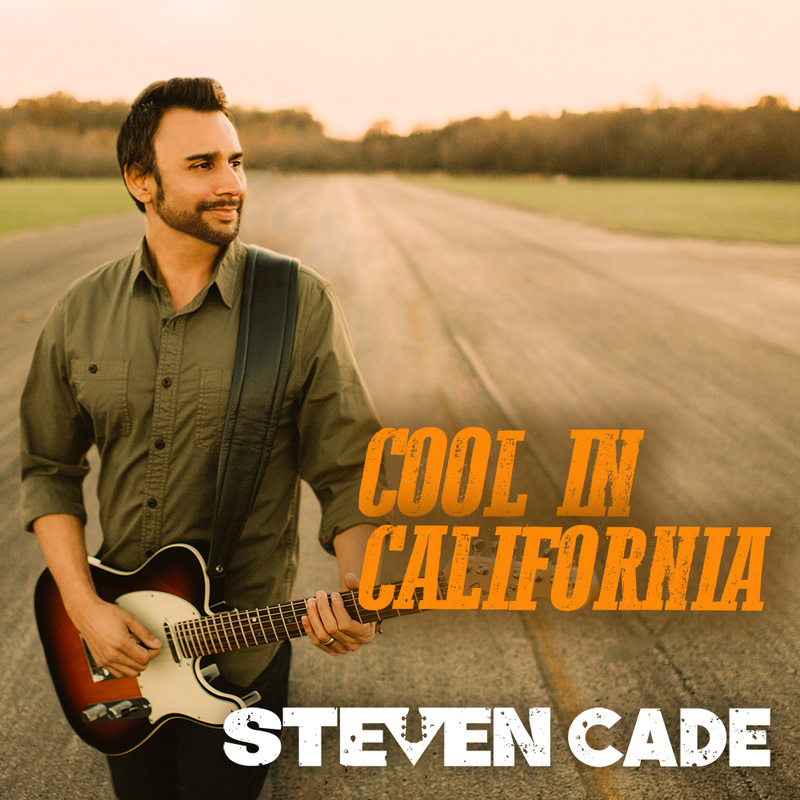 My new single Cool in California is out now! Pick it up where ever you listen to music!